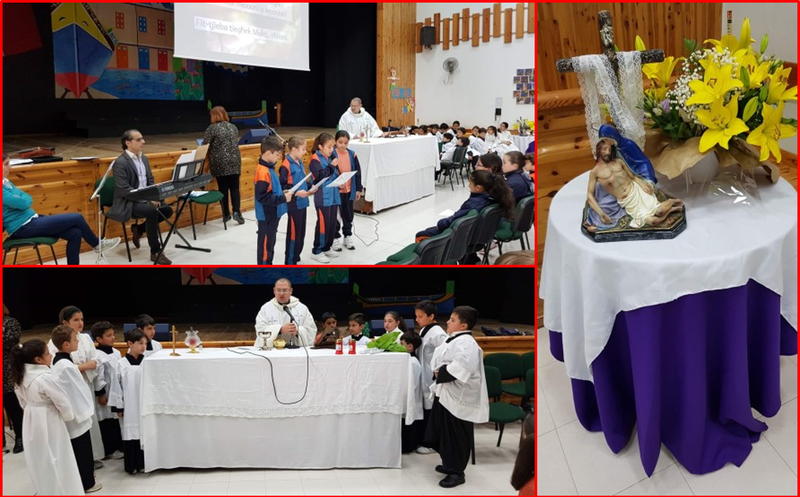 Mass was celebrated at school by Fr George Schembri on this special feast of Our Lady of Sorrows. 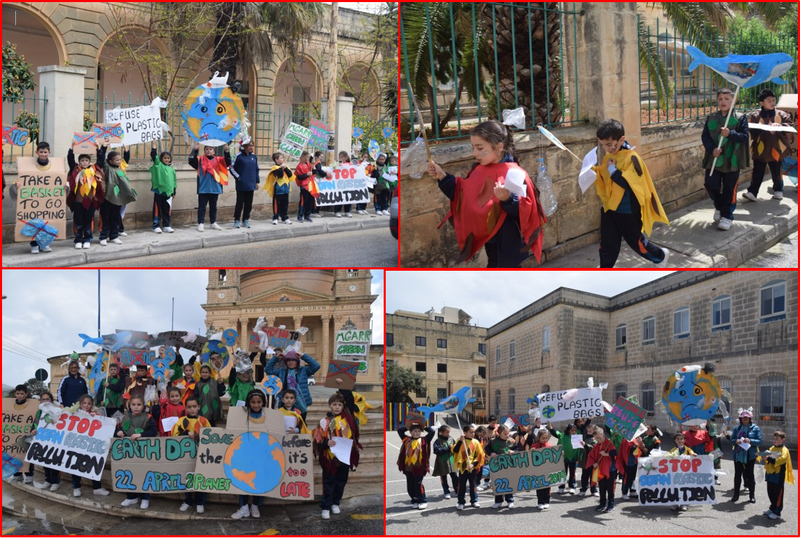 Special thanks goes to Ms Mathea Mompalao (violinist), Mr Andrew Bugeja (pianist) and Ms Kathleen Farrugia (singer) for animating this mass celebration. 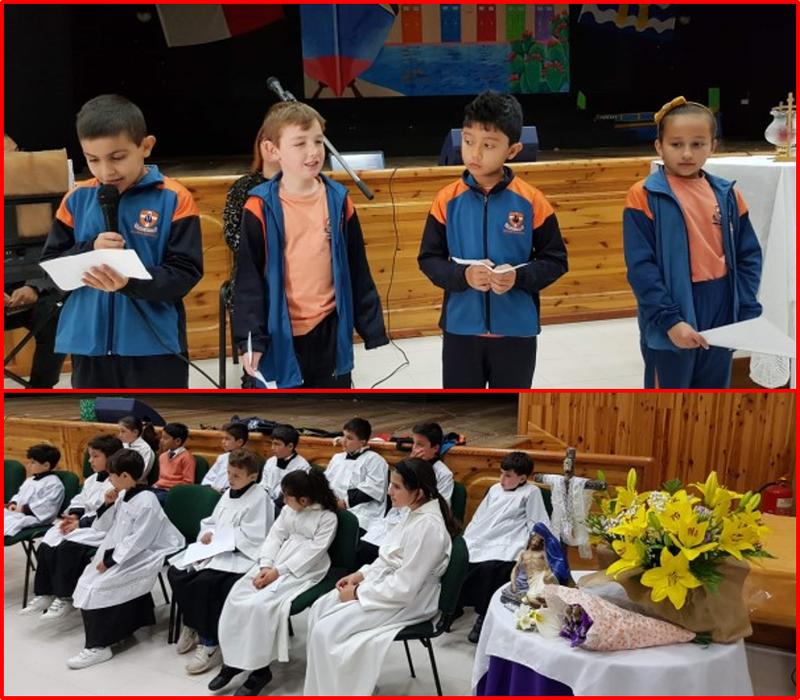 Year 4 students read all the readings and prayers. 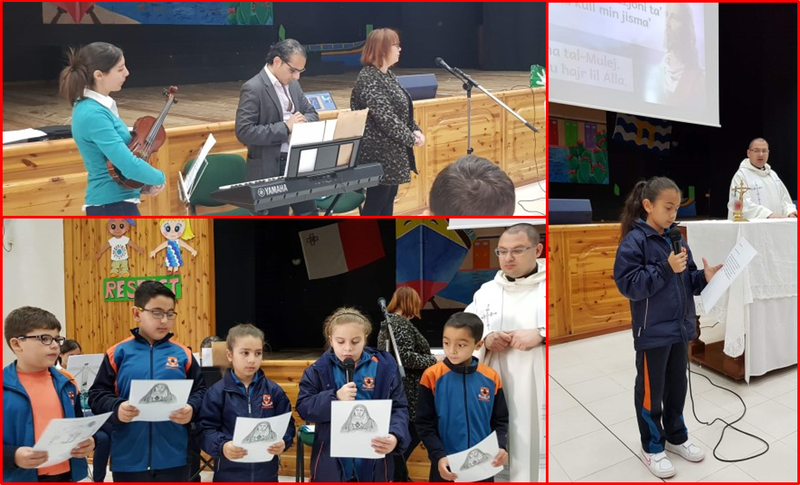 We also had a very good turnout of altar boys and girls who helped the priest during mass. 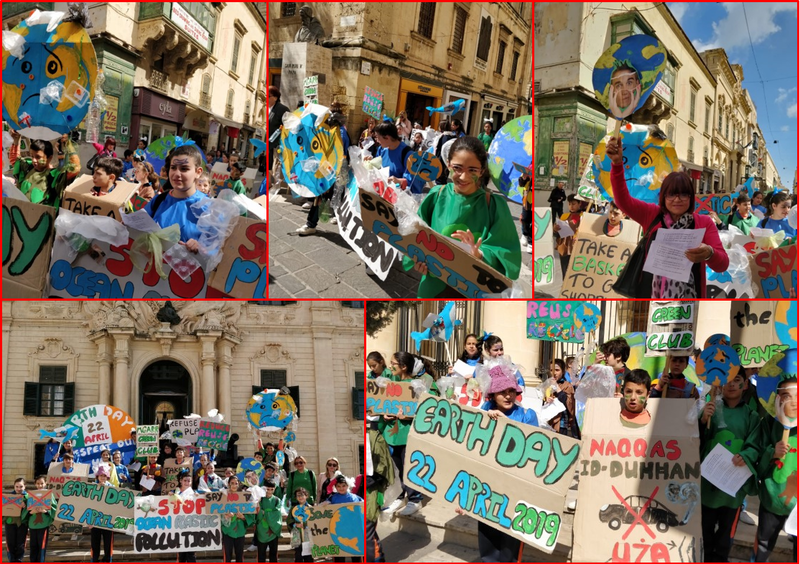 Well done to all for this joint effort. 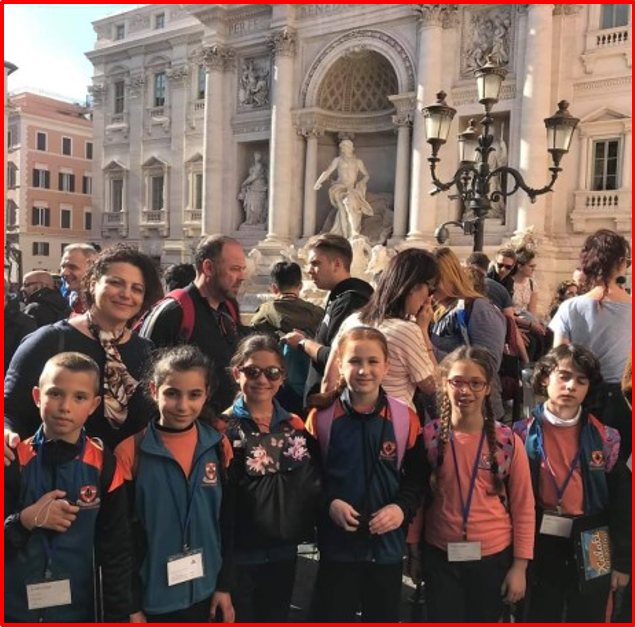 This entry was posted in News and tagged Our Lady of Sorrows on 12 April, 2019 by mgarrprimary. 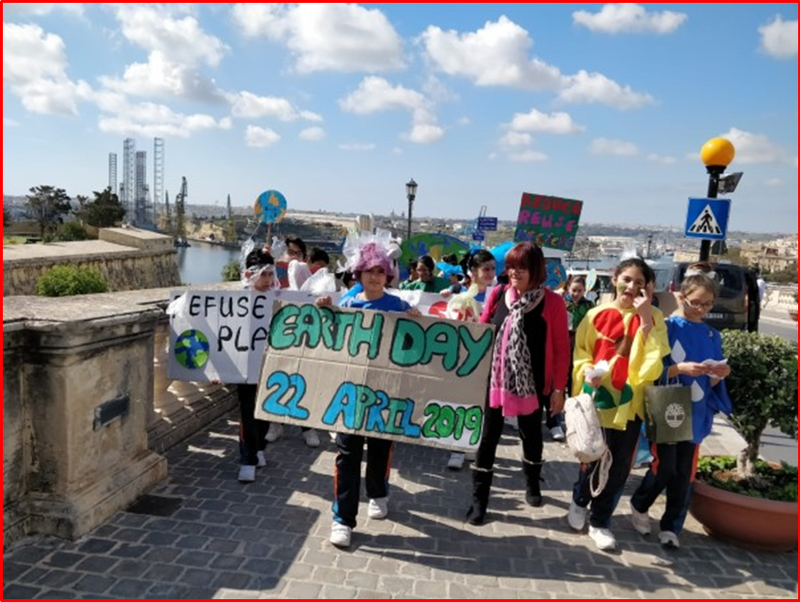 This entry was posted in News and tagged FRWP on 11 April, 2019 by mgarrprimary. 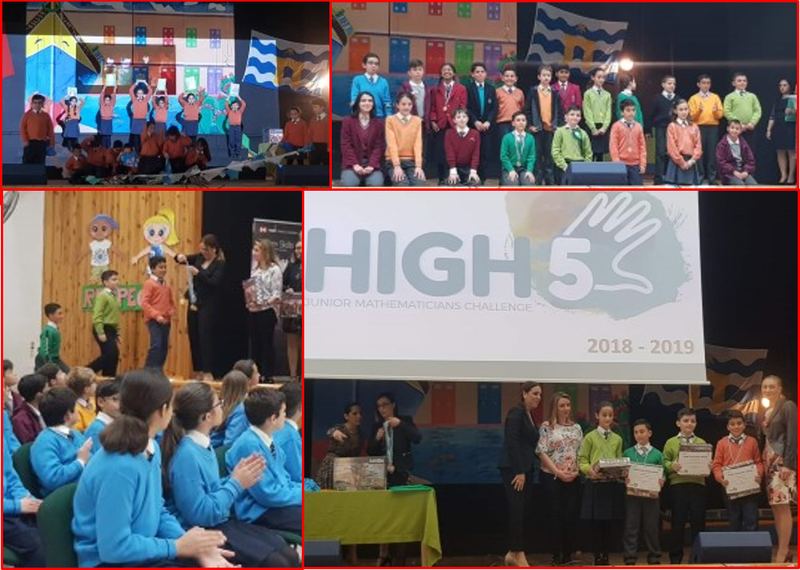 This entry was posted in News and tagged High Five on 11 April, 2019 by mgarrprimary. 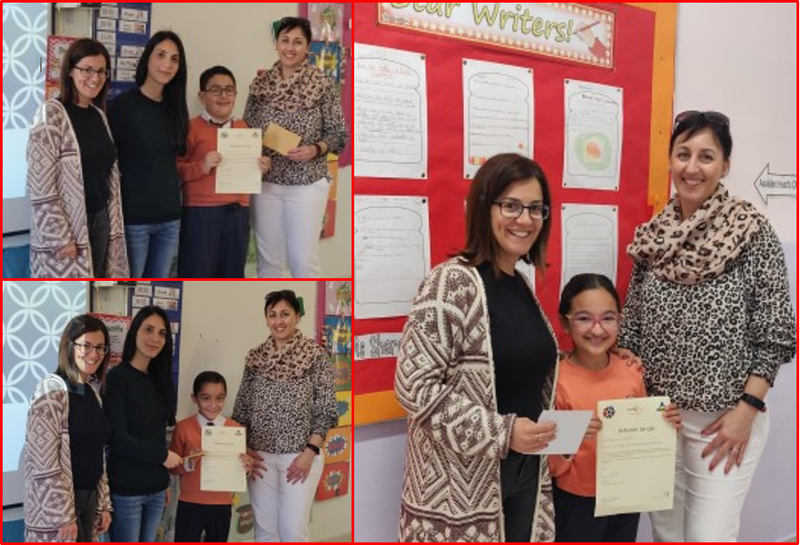 The school congratulates the 3 reading stars, Giuseppe D’Amico, Damien Grech and Rhianna Vasallo, who were awarded a certificate and voucher to purchase books by the National Literacy Agency for using their free time wisely reading books. 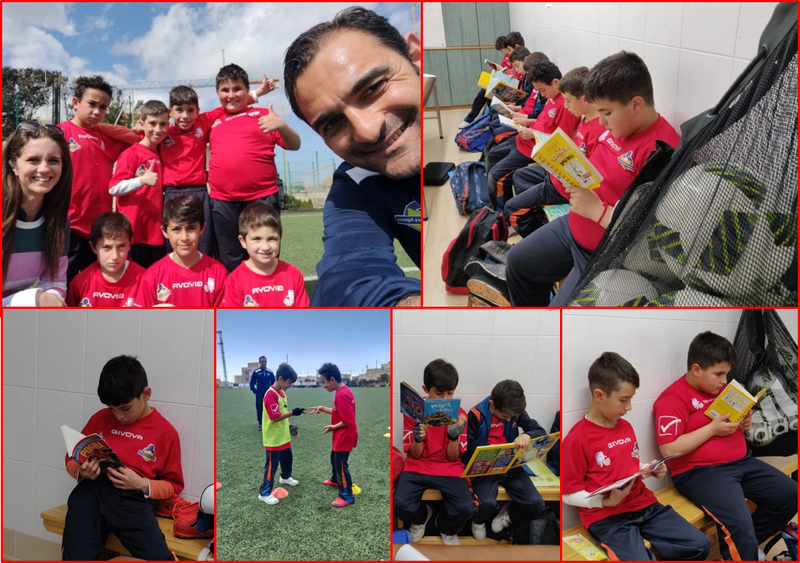 This entry was posted in News and tagged reading stars on 11 April, 2019 by mgarrprimary. 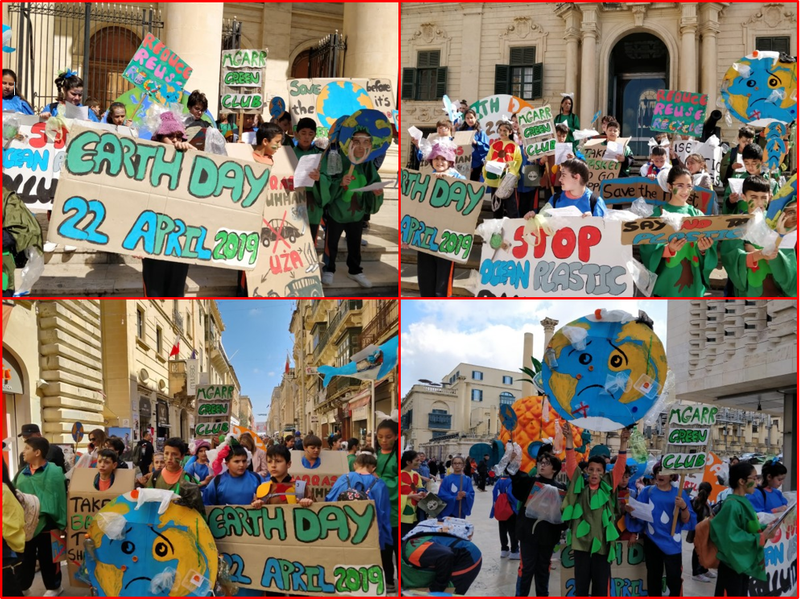 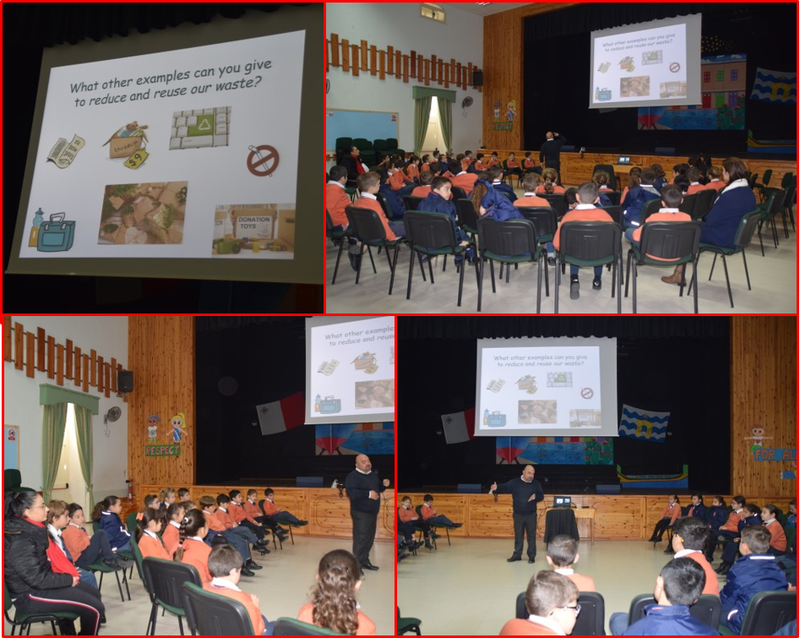 Talks by WasteServ Malta were held for students about the generation of waste and its impact on the environment. 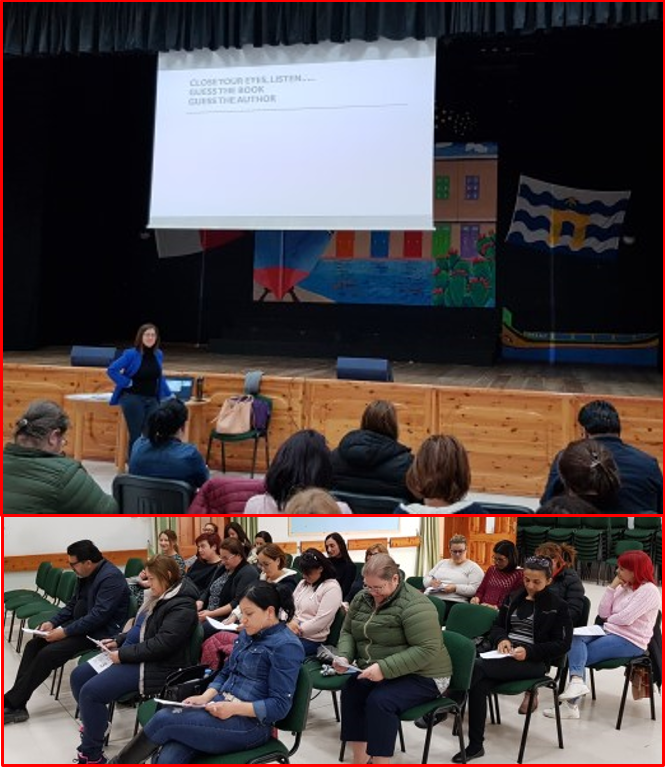 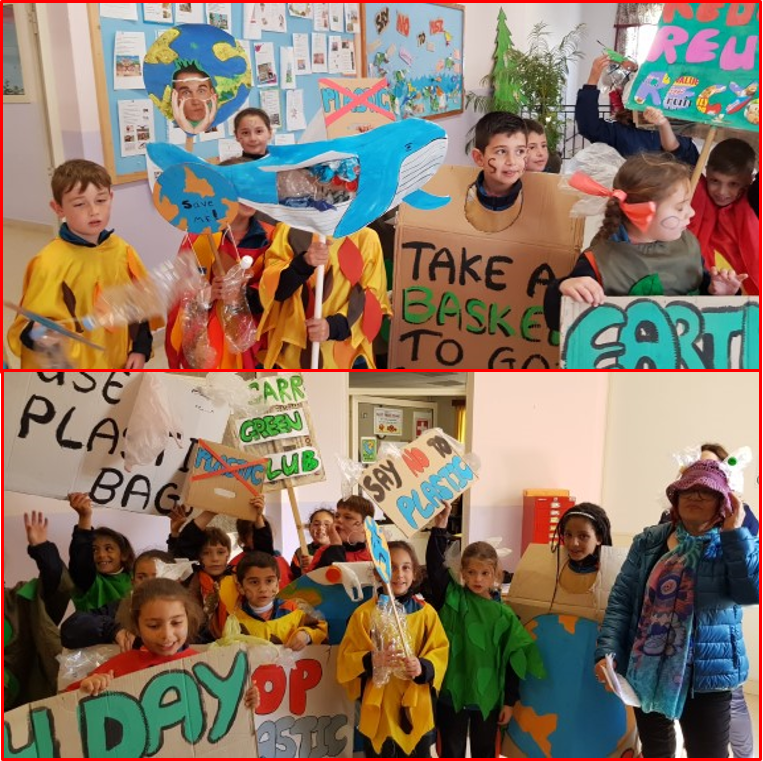 This entry was posted in News and tagged WasteServ on 11 April, 2019 by mgarrprimary. 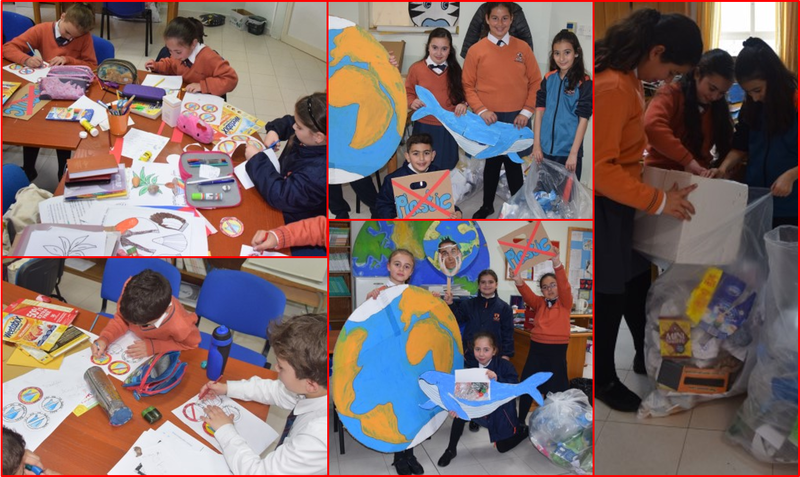 The Green Club students are working hard towards promoting awareness about the harmful effects of plastic and single use plastics. 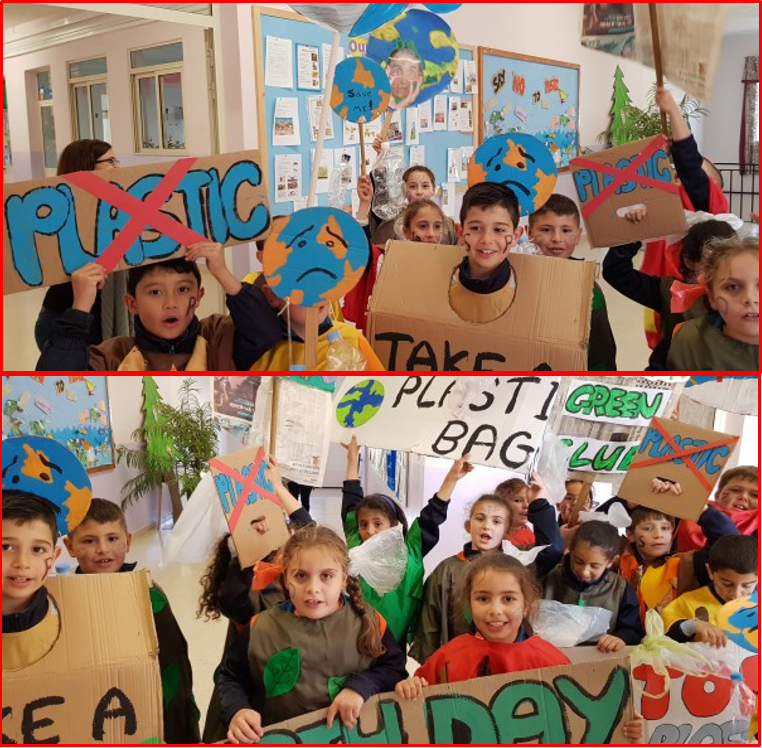 This entry was posted in News and tagged green club, no to plastic on 11 April, 2019 by mgarrprimary. 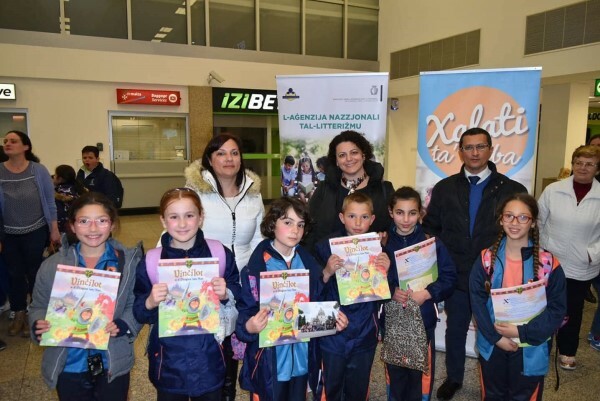 This entry was posted in News and tagged Xalata ta' Kitba on 6 April, 2019 by mgarrprimary.